On the 21st of September we celebrated Peace One Day (UN's International Day of Peace) all over the world. 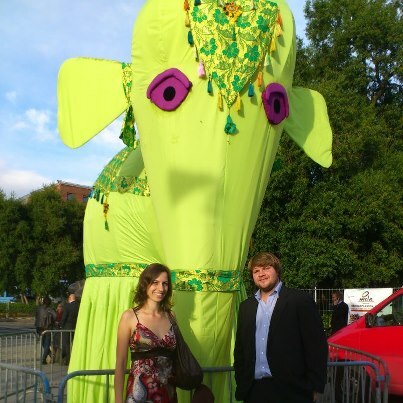 Together with the Jirafa Project we were responsible for planning and organizing a CISV event in support of POD. 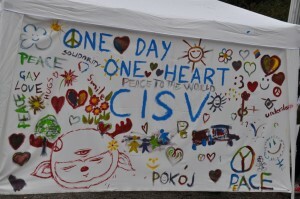 Our goal was both, to increase awareness about Peace One Day and to promote CISV peace education. 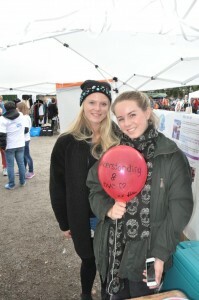 To reach more people we chose to have our stand in Birkelunden, at Kultur- og markedsdager Grunerløkka. 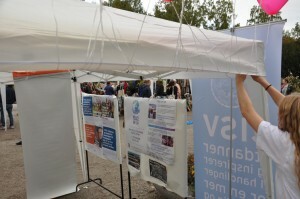 The information point with promotional materials was arranged inside the tent so that everyone interested could read more about Peace One Day and our organisation's activities. 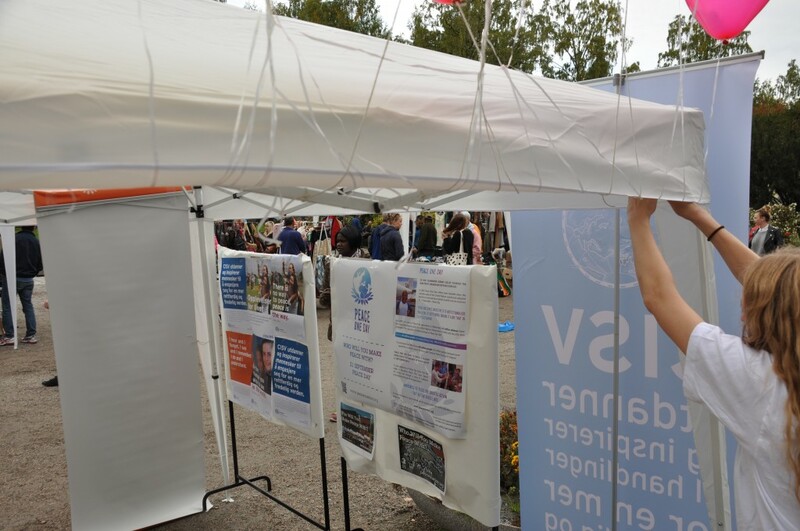 A lot of flyers were distributed to the passersby, who were also invited to participate in the activities prepared by us. We arranged two activities - painting words or images related to peace on a big piece of cloth and writing peaceful messages on an eco-friendly balloons, which later were released up in the air at the same time by a group of 15-20 people. 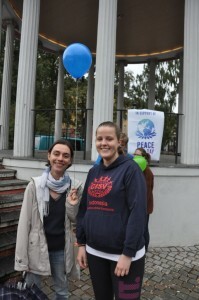 The event turned out to be a great success, a lot of people could express they support for the cause and even more were informed about the idea of the annual day of global ceasefire and non-violence. 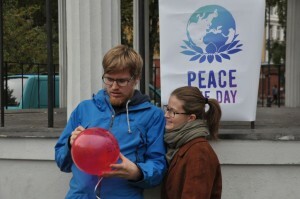 And in fact creating awareness is a first step in inspiring actions supporting peace. 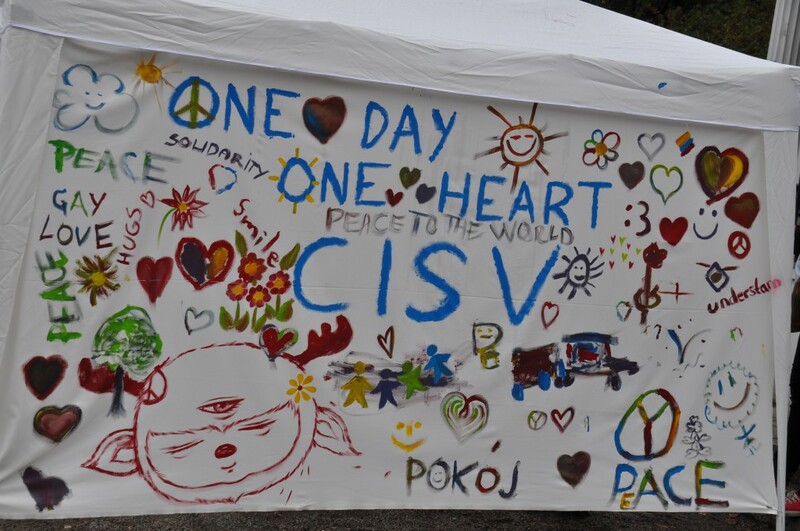 We would like to thank all the participants for celebrating this day with us, for stopping for a minute and showing that we all support world peace! 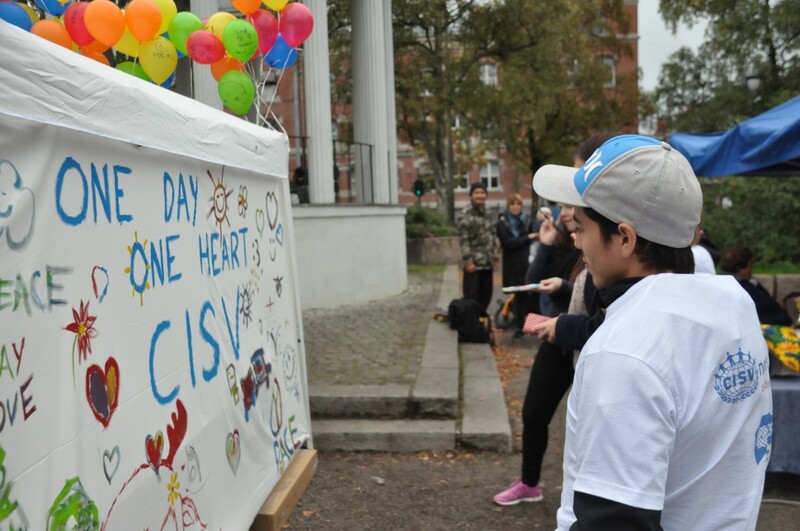 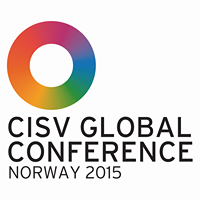 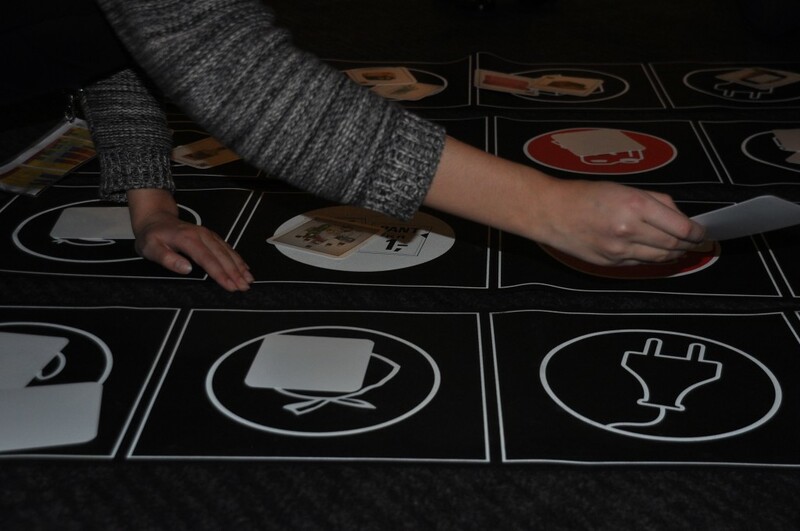 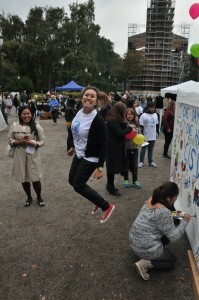 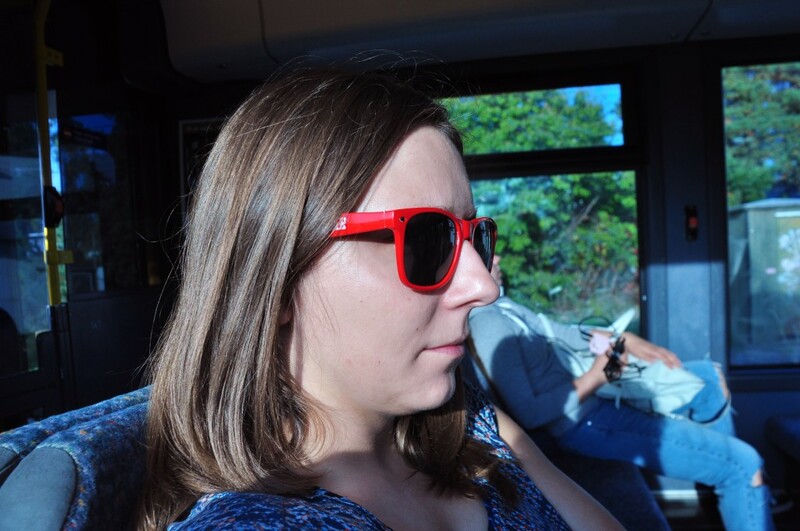 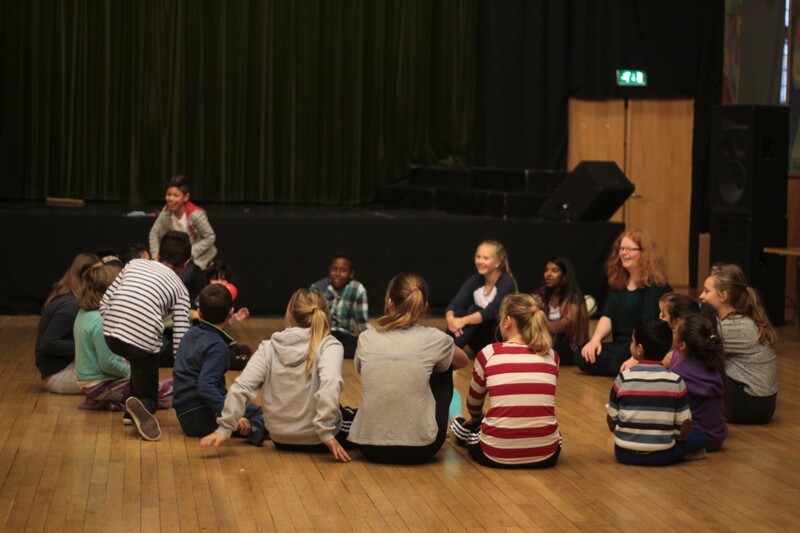 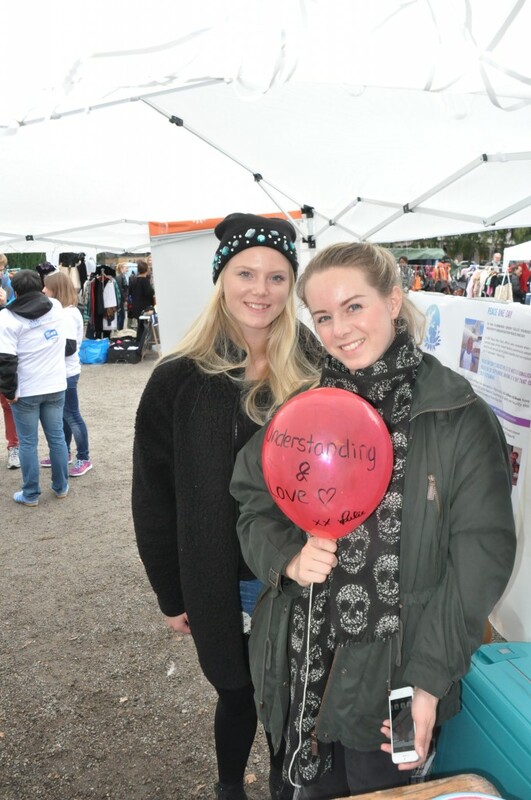 Here you can read more about other events organised by CISV Norge all around the country.